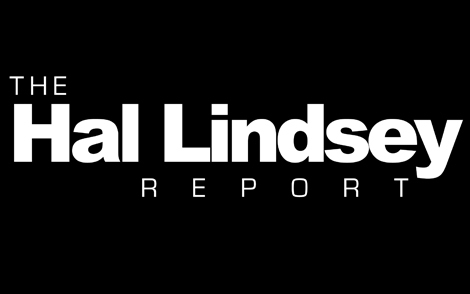 This downloadable PDF is the transcript for The Hal Lindsey Report which aired Friday, March 22nd 2019. This transcript may not be a complete representation of the episode that aired. Downloads are non-refundable.